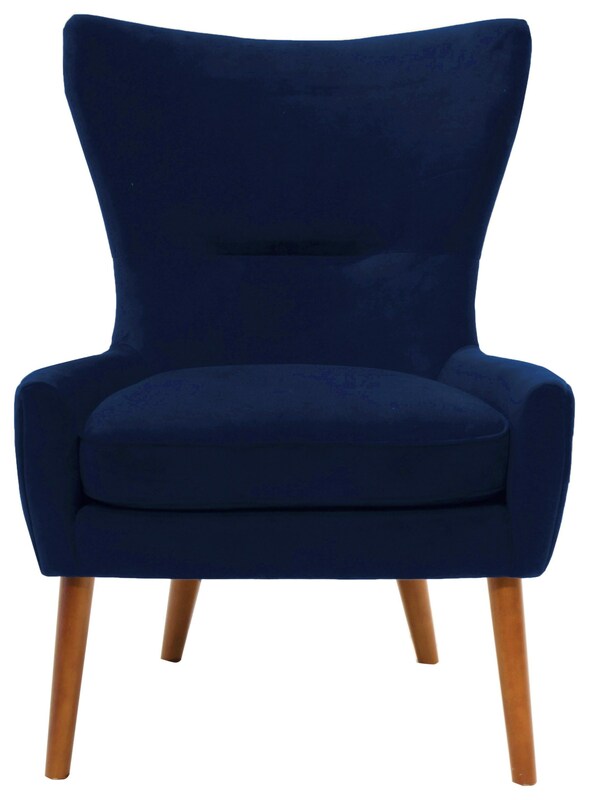 An updated take on a classic wing back chair, the Erika accent chair is all about tailored sophistication with a modern twist. The Erika Chair by Urban Chic at Red Knot in the Oahu, Honolulu, Kapolei, Pearlridge, Salt Lake, Hawaii area. Product availability may vary. Contact us for the most current availability on this product. Fabric Options Available in two other fabrics through special order. Frame Construction Solid hardwood interior frame. Fully corner-blocked to provide strength and durability.